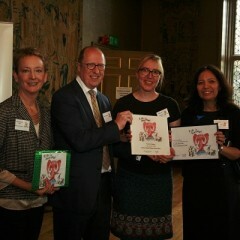 York Art Gallery has today been announced as the Family Friendly Museum 2016 by renowned charity Kids in Museums, sponsored by Philip Mould Gallery and Association of Leading Visitor Attractions. 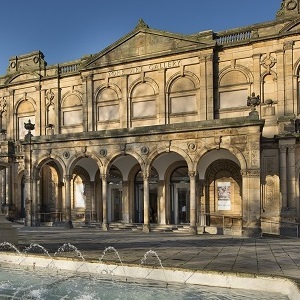 York Art Gallery came out on top against nine other museums and galleries in UK, including Egypt Centre Museum of Egyptian Antiquities (Swansea), Hampton Court Palace (Greater London), Manchester Art Gallery and National Glass Centre (Sunderland). 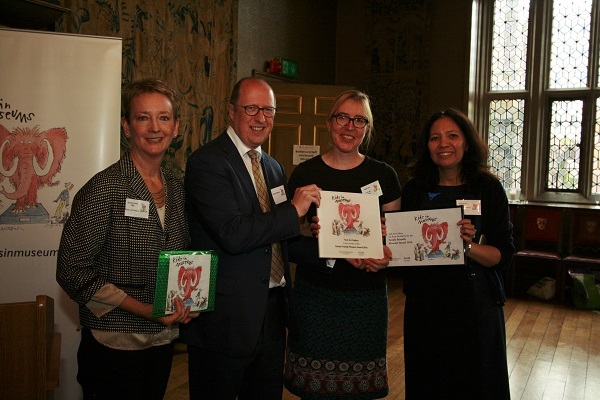 “We are so pleased to have been announced as the winner of the Family Friendly Museum Award 2016. “York Art Gallery has always strived to be as inclusive and family-friendly as possible, with workshops for under 5s, school holiday activities and areas in each exhibition space to encourage playful learning. 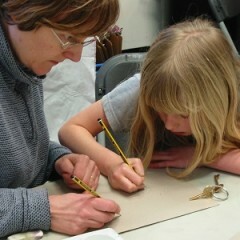 We also regularly work with local schools and colleges. “The redevelopment of the gallery always had a family-friendly focus; we wanted people of all ages to feel welcome and to use the space in their own way. 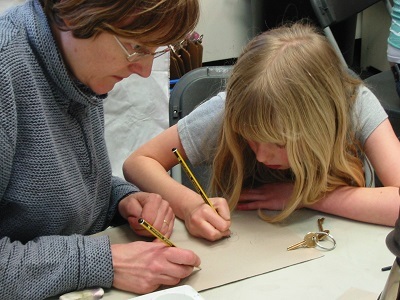 Kids in Museums is an independent charity, working UK-wide to support museums to better welcome and include children, young people and families – in particular those who haven’t visited before.